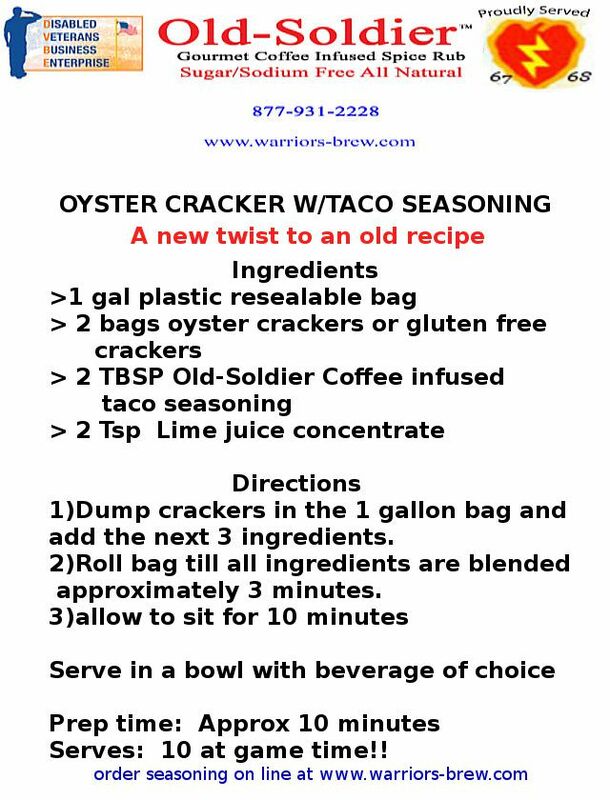 The ladies from, insightful-assistance.com, have come up with a new twist to my oyster cracker snack recipe. Take 1/2 a lime and add it to the bag. 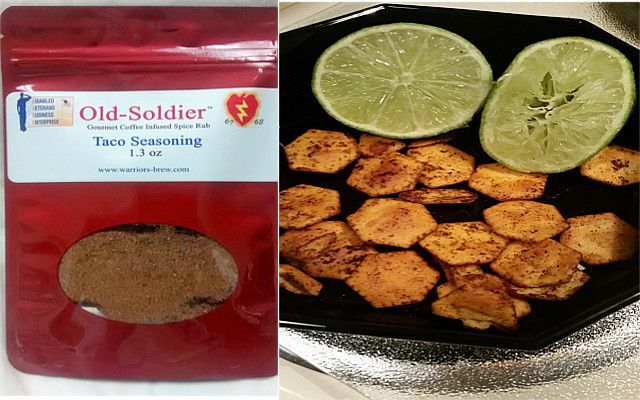 Follow the recipe as written and instead of a fresh lime use 2 Tsp of lime juice to the bag toss and serve.